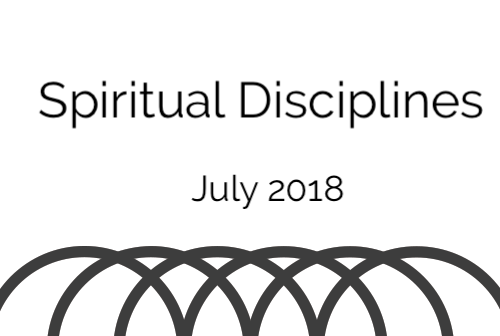 The spiritual discipline of fasting. Fasting is an inward discpline of abstinence where we practice voluntary denial of an otherwise normal function for the sake of casting our mind's attention and heart's affection on God. Have you ever fasted anything before? Was it for spiritual reasons? What was your experience? - After hearing this message, are there any ways you will approach fasting differently? If so, how? Do you agree with the premise that “Fasting is Feasting!”? Why or why not. Read Isaiah 58:3-7 to see a contrast of a fast that pleases God and one that does not. In what way can you step into the opportunity of fasting in a deeper way this week?